Help children build character through the experience of wishing their friends and family “Happy Holidays” with this Sweet Sadie Mae “Happy Holidays” Character Education Activity Kit. Not only are greeting cards great for wishing friends or family a happy holiday, but authoring, decorating and delivering them are also great character building experiences for children to show their kindness toward and respect for those with different holiday traditions. 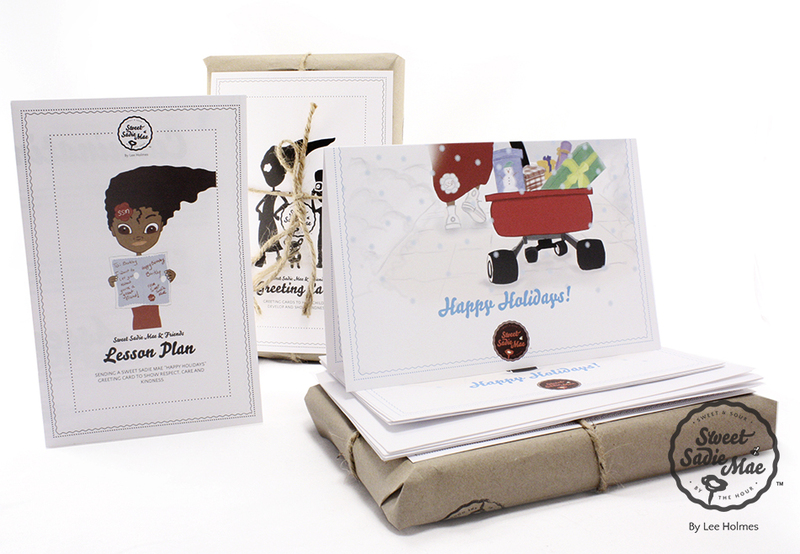 Each classroom character education activity kit comes with a companion lesson plan for teachers to make the authoring, decorating and delivering of the cards a character building experience. 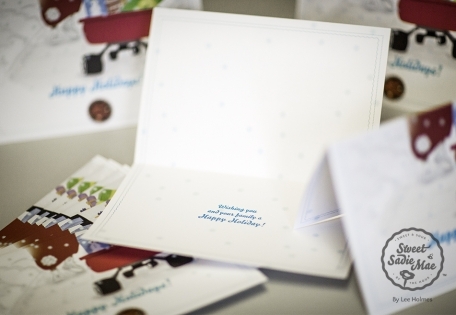 As a Greeting Wish: Use as greeting cards for students to send happy holiday wishes to family members or friends. 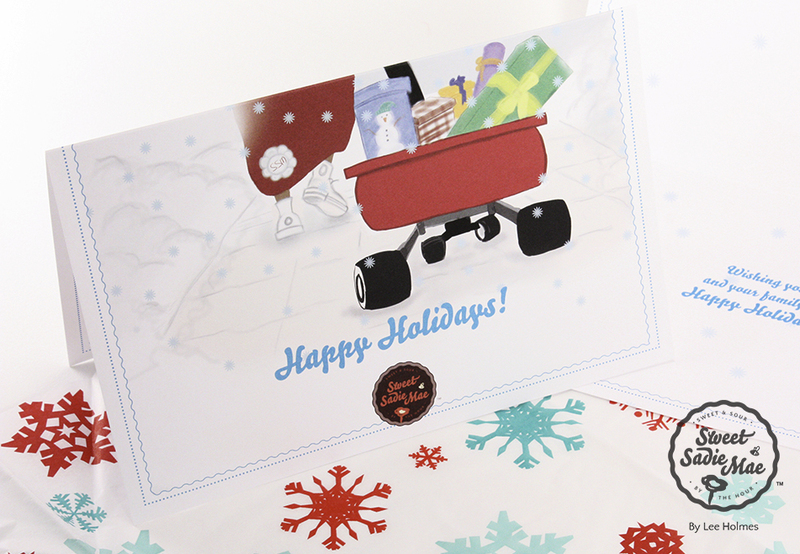 As a Character Building Activity for Students: Use as a character building experience with the companion lesson plan: Sending a Sweet Sadie Mae “Happy Holidays” Greeting Card to Show Respect, Care and Kindness with students.